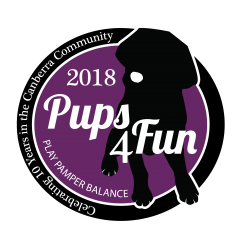 Pups4Fun will be holding stalls at a range of Canberra Dog Friendly Events in 2019. These events are a great day out for your and your four legged friend bringing together fun, shopping and food all in one great outing. Make sure you come and say hello and get some advice from our awesome team! 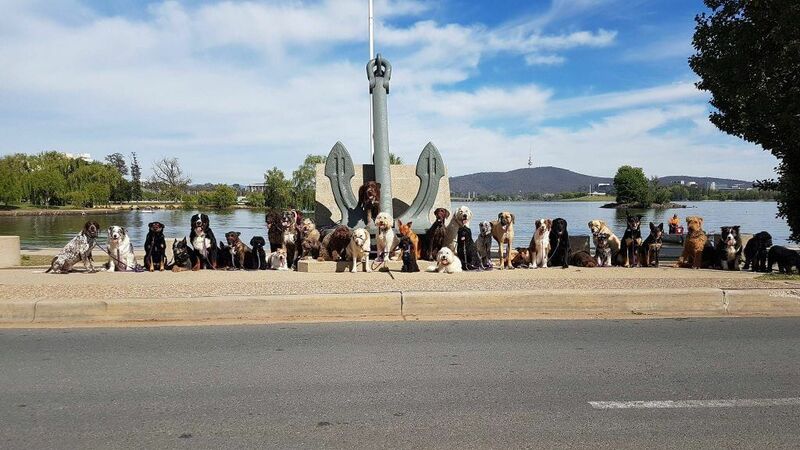 Help the RSPCA continue their great work to help dogs in need by joining the RSPCA Million Paws Walk in Canberra. The event is a great day out for everyone with live entertainment, stalls, food and activities for those with both two and four legs. A Pooch Affair is a boutique indoor event for dog lovers in the Canberra region. It includes a Doggie Mall, High Tea with Dogs, Stage Shows and Entertainment. 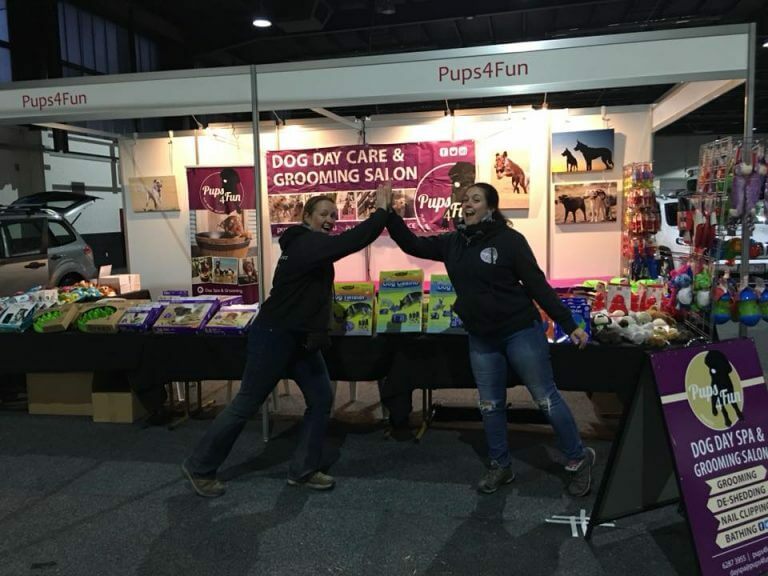 Pups4Fun will be there with our huge range of dog enrichment toys and puzzles, fun toys and advice.